Don’t be a couch potato, lace up your trainers and join us this summer as howies holds its first ever running event; The Spud Run! It’s going to be a 10 kilometre trail run around the Marloes headland on the stunning Pembrokeshire Coastal Path in west Wales. The race starts at 10am with a salty trot across the beach at Marloes Sands, followed by some curly singletrack, a mash dash up some steps, a few wedgy rock sections and some stream crossings before quickly running out of potato puns. 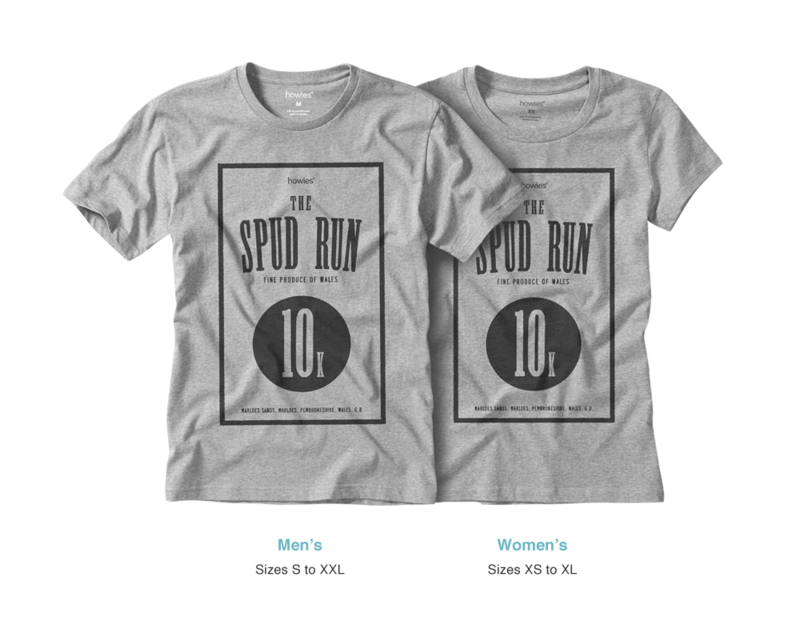 The Spud Run is open to runners of all abilities, from first-timers and beginners to experts and club runners, all with an emphasis on fun, rather than elbowing one another to gain 0.3 seconds (nobody will be breaking any world records). 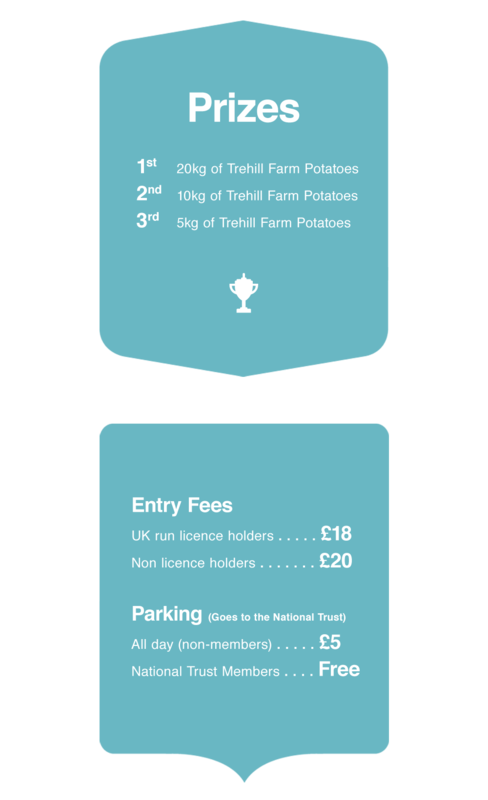 Prizes include a 20kg bag of Trehill Farm potatoes for first place, a 10kg bag for second and 5kg for third, plus spot prizes from howies. Entry is £20 or if you are a UK affiliated run licence holder you can enter for £18. 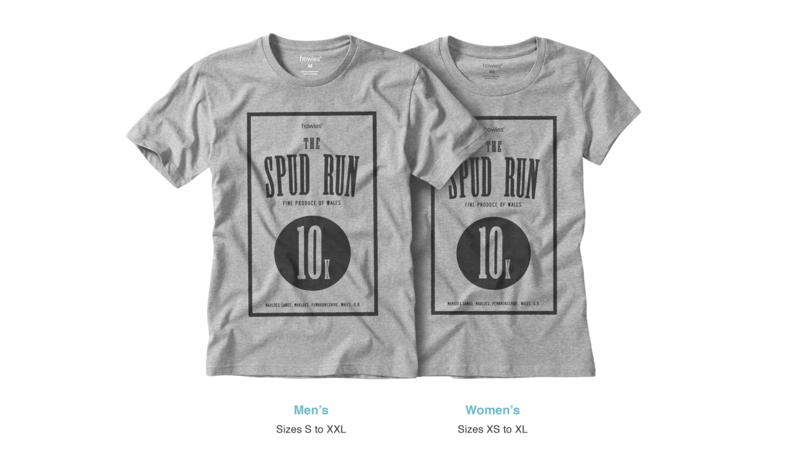 To butter you up, included in the fee is a howies Spud Run t-shirt, made from nice organic cotton. 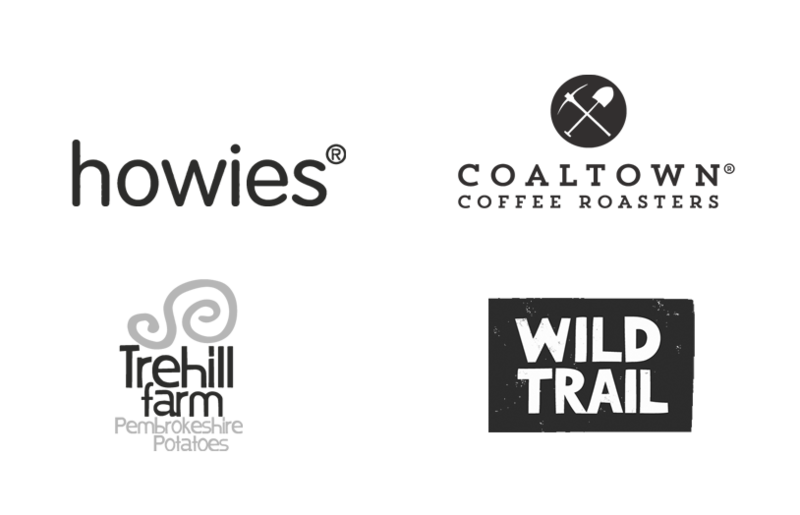 And any long run requires a reward at the end, so there’s tea, coffee and cake for everyone at the finish line courtesy of Coaltown Coffee Roasters. Note: You’ll pick up your race number and timing ‘chip’ on the day. 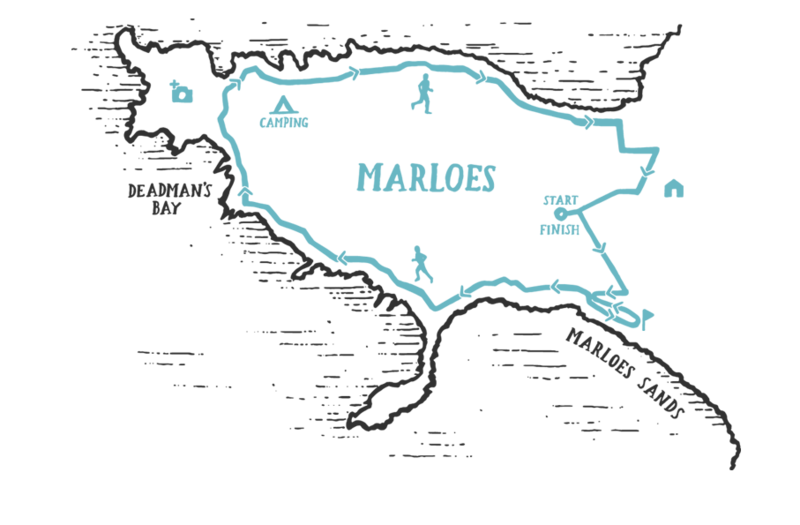 Your route will be a rugged loop of undulating singletrack, starting at Runwayskiln, Marloes SA62 3BH, and taking you along the beach at Marloes Sands then back up onto the grassy trails of the coast path, with rocky sections, river crossings, steps and lots of other fun stuff. It’s not often you get to run an event like this in such a stunning location, so don’t forget to soak up the views along the way, take your time and enjoy yourself... and try not to run out of steam. View on a Google Map. Why not make a weekend of it? 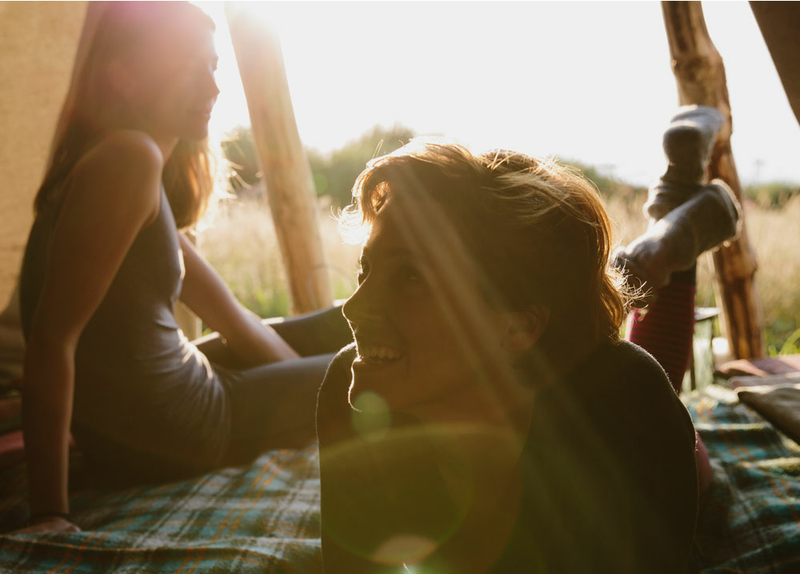 There’s camping with lovely sea views for tents and vans at nearby West Hook Farm.